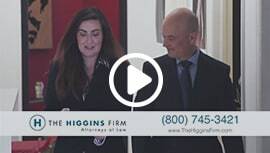 The Higgins Firm Estate Group has an experienced team of Tennessee probate, conservatorship and estate planning attorneys that are ready to help you with your legal needs. Whether you are looking to prepare for the future, need assistance with guardianship, or need help probating an estate, you can find comfort in knowing that our team of specialized Nashville estate lawyers will be protecting your interests no matter how big or small. While many of these issues can be very complicated, we would be happy to guide you through the legal process. Our goal is to keep you informed, prepared, and as stress-free as possible. Preparation is critical to the success of so much in life. However, there are many people who are unaware how some relatively simple legal services can eliminate the possibility of future worries and stress. 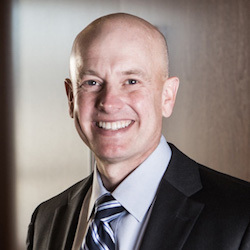 Our experienced team of Tennessee wills and estates lawyers can help to limit the heavy burden placed on many families who may be dealing with the death of a loved one or other unexpected circumstances. 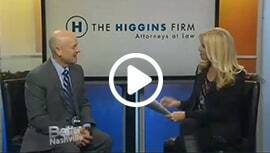 The Higgins Firm offers many services to successfully prepare you and your family no matter the circumstances. We understand that every situation is different. Because of that fact, we are able to customize our services to your specialized needs. 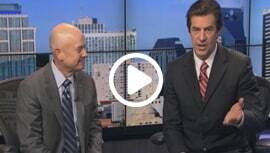 Our Nashville estate attorneys will work with you to determine what options are best for you and your family. We offer many different ways to best prepare you for the future. We also offer a number of different packages which combine an assortment of our services. The Higgins Firm Estate Group offers most services to clients using affordable fixed fees rather than hourly rates. We understand that many people are hesitant to work with lawyers because of the hourly fees imposed for their services that easily pile up. Our goal is to make the process as easy and stress-free as possible for our clients. We offer a fixed rate based on the service provided rather than the time to accomplish the service. In addition, we offer discounted rates for anyone purchasing one of our service packages. 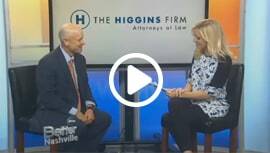 If you need the assistance of an experienced Nashville estate lawyer, we encourage you to contact The Higgins Firm. Also, feel free to stop by our Nashville office to discuss your will, probate proceedings, or any other issue. We would be happy to answer any questions that you may have related to your legal issues. We strive to put our clients first in everything that we do.